Hard to believe but this new Prostate Artery Embolization also known as PAE for short has proven these results in almost 800 patients. The procedure is a simple non-surgical procedure that inserts a tiny catheter into the prostate artery at the groin. It is used to temporarily block (embolize) some of the arteries providing blood to the prostate gland. This reduced blood flow decreases the size of the prostate over time relieving the symptoms of BPH. The result is an almost immediate shrinkage of the prostate and relief of symptoms. 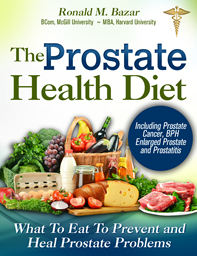 This is a major breakthrough for the medical world and for men who suffer the awful symptoms of an enlarged prostate. With a success rate of upwards of 85% of patients and no side effects it has started to impact the world of prostate treatments in a serious way. 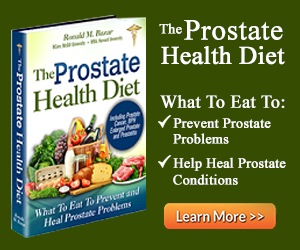 One can expect a decrease in the severity of enlarged prostate symptoms. That's right, the world famous Mayo Clinic, was so impressed with the results of this huge sample of successful procedures that they just sent their elite team of specialists to learn how to do it from the originator in Portugal. Dr Martins Pisco from a small private hospital in Portugal has pioneered a revolutionary treatment for men who suffer from an enlarged prostate commonly known as BPH. Dr Pisco of St Louis Hospital in Lisbon Portugal developed this simple but effective local anaesthesia procedure as a result of his brother's death from a prostectomy surgical procedure. 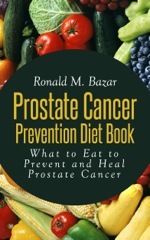 He wanted to find a safer alternative so other men would not suffer so terribly from an enlarged prostate or risk complications as a result. 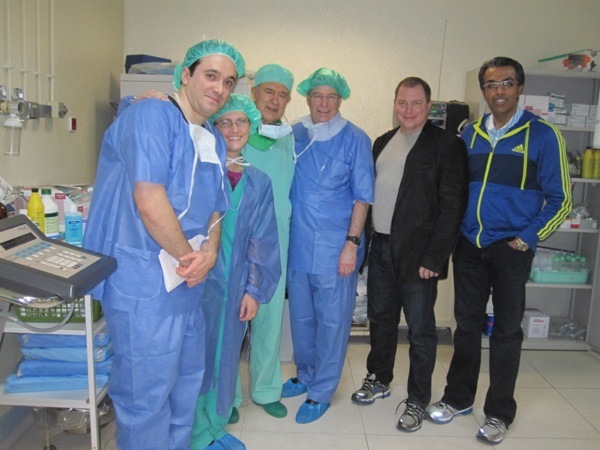 Dr Pisco is 3rd from the left with the Mayo Clinic urologists and radiologists during their recent visit in January 2015. Dr. Pisco was able to modify a procedure that was done successfully for women for uterine conditions and adapted that for the prostate. The first treatment was done in 2009. As of early 2015, he has just done 800 procedures with an 85-90% success rate resulting in significant improvement of symptoms, often experienced the very same day as the procedure. It takes less than an hour to do in most cases with a tiny incision in the groin to insert a miniature catheter into an artery that then is directed to the prostate arteries, one on each side of the gland. There, tiny needs are deposited that block some of the blood flow to the prostate causing it to shrink in size. Most men experience immediate relief to their astonishment. 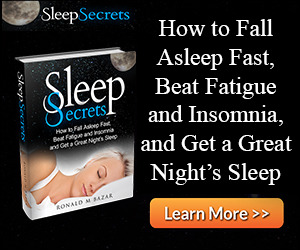 The side effects are minimal and disappear quickly. It is also known as Prostate Embolization. Since there is no cutting, burning, lasering, medicating or removal of prostate tissue, the Prostate Artery Embolization for benign prostatic hyperplasia does not negatively affect sexual function. This has always been one of the major drawbacks that men have had to endure with existing enlarged prostate treatments. PAE can actually improve sexual function in about ⅓ of patients. In the rest of the patients, there is no change and no negative effects. The procedure has been taught to doctors and urologists from many countries who come to study the amazing results of this breakthrough procedure. The latest group of 5 doctors from the famed Mayo clinic were just there to learn all they can about it so they can start providing it to patients back home in the USA. This is a powerful affirmation of Dr Pisco's work. Dr Pisco has presented many medical papers and presentations to doctors in many countries including the United States where 2000 attended one of his lectures. If it is not in English, then on the left near the bottom you can choose your language. Once you read the first page, click on Benign Prostatic Hyperplasia for many more pages and videos. PAE performed in Western US? Did you get the Prostate Artery Embolization / PAE surgery?